Have you ever started telling a story that seemed to have no end? 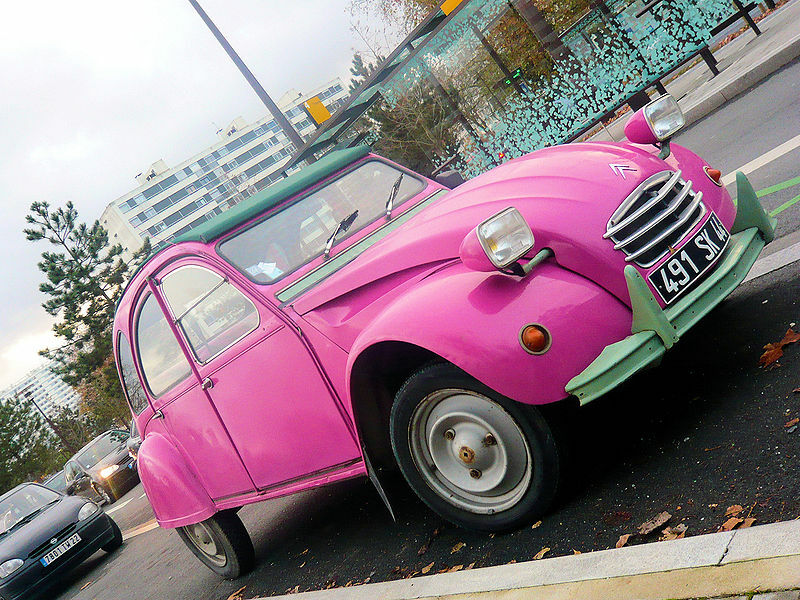 I did it with our first daughter who would insist every night I tell her the next bedtime adventure of the Pink Mummy Car (PMC) – a rather limp-wristed Citroen 2CV I had unwisely invented in a rare moment of literary creativity (©, just in case there’s any commercial mileage in the idea in a future career as children’s author). Many years later I find I’ve done the same thing with my tales of redemption through improvement at work. Bringing five real but suitably disguised people plus a composite facilitator figure to life has reminded me of the power and richness of story telling. As I said in my introduction to the stories, I knew the series would end with my reflections in a final post. But I’d forgotten how many lessons these wonderful people have taught me. So I’ve modified my original intention to only add some reflections. In a self-denying ordinance I’ve decided to use this post to briefly highlight eight themes emerging from these tales of redemption. In future posts I’ll go into some of the themes in more detail. If any especially interest you let me know. What did I learn from these clients, put-upon hosts for my various visits, colleagues, and team members? Let’s start with the most important. Without leadership, thorough-going transformation through lean/systems thinking is just not possible and that leadership has to come right from the top – as in my tale of Dave, the chief executive. Often challenging in the public sector, but a focus that both Jasminder (the registrar’s tale) and Jeannie (the mail room supervisor) had: by focusing on their customers’ needs they also made their operations more efficient and moved closer towards the ideal of doing no work that did not add value for their customers. There’s no single blueprint for lean/systems thinking (some zealots claim there is) and you must do what works for your organisation but there are some fundamental principles you must get right: you’ll find them in all six tales and in the other themes here. Leaders – CE Dave with his belief in empowerment, the NHS trust with their culture change workshops – understand that the right behaviour throughout their organisations is essential to achieving the improvements they knew were needed. Part of the culture that’s needed but important enough to warrant emphasising separately – the people who do the work are the best to improve it (with help and support), not only CEOs and directors but the middle-ramking people like NHS property manager Mike and front line workers like housing depot storeman George who was, to be blunt, illiterate: oh, and watch out for the professionals who try to opt out (like the NHS trust medics). Understand that all work flows step by step in processes and use the right tools and techniques to improve how it’s done, from Jasminder’s brainstorming with her team to generate ideas, through Xyz Ltd’s use of A3 reports that NHS manager Mike saw, to George’s 5S depot tidy ups. The tales don’t spell it out but both Jasminder’s registration service and Jeannie’s mail room were early wins for lean thinking in their organisations – this is not about glib low hanging fruit but proving early on that this approach to work both increases efficiency and improves customer service. Make sure your experts are supporters, the heroic facilitators of my last tale – not a tribe apart. Finally, like my desperate attempts to dream up more and more bedtime PMC stories (see above) remember, as CE Dave said, the good stuff is never easy and it’s a never-ending journey – which is what the Plan-Do-Check-Act cycle in my introduction to these six tales is all about. Efficiency = the ratio of the output to the input of any system. So improving efficiency means reducing the inputs to achieve the same output. Mr Gradgrind would have loved the utilitarian equation implied by these relationships. If you can only reduce the inputs – get the staff to work harder, occupy less office space, eke out the IT kit for another year or two, ration the pencils. The great and counter-intuitive truth is that the way to reduce the inputs is to devote the organisation entirely to serving the customer (Tomas Bata, whose quote I included in my last post, understood this instinctively: Serve! – he said – If you serve as best you can, you will not be able to escape money). How you eliminate that waste by focussing on the customers’ needs is another matter but I have typically seen 20% – 25% NVA identified by a lean or systems thinking approach to work.